Successfully Added UMI C1 Quad Core Phone - 5.5 Inch HD 1280x720 IPS OGS Screen, Android 4.4 OS, MTK6582 1.4GHz CPU, 1GB RAM, 16GB ROM (Gray) to your Shopping Cart. 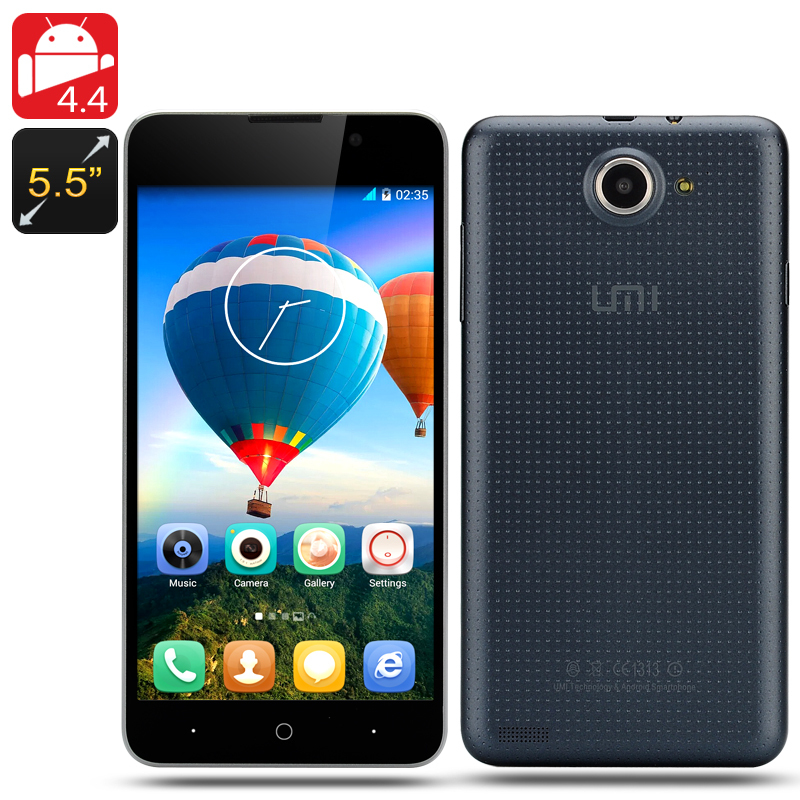 Combining everything you ever need, UMI have decided to unleash the C1 on the world’s population. Combining everything you need including a powerful MTK6582 quad core processor, you can see why this phone is the self-proclaim “2014 Quad Core Killer”. 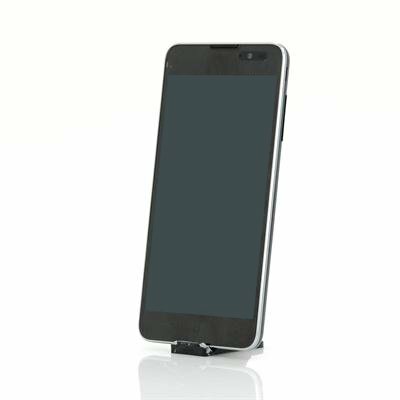 Straight away you know you will have quality in the palm of your hand with the UMI C1 as it has been built around a steel chassis. For a real nice feeling when being held, this phone incorporates a removable polycarbonate shell cover on the back also has fingerprint resistant coating. The competition in the mid range phone market certainly does put this much thought and quality into their designs. Sel-Proclaimed "2014 Quad Core Killer"
Watch everything as it happens on the glorious 5.5 inch high definition display that also has a resolution of 1280x720. Also the screen uses OGS for a sleeker look as well as IPS so the content on the display is consistent from which ever angle you view the phone at. Capture photos on the 13 megapixel rear camera plus there is even a modest 2 megapixel front-facing camera for engaging in video web chats. This quad core killing mobile phone uses the latest and greatest of the operating system industry as of September 2014, and that is the mighty Android 4.4 KitKat. Google’s Android is a real winner and a favorite on the market because it allows a user interface that is fully customizable plus it one of the fastest around. Check your emails, update your Facebook, play games and many other things make this 5.5 inch phone a true entertainment system. When you do the math, this phone by UMI is a quality piece of kit as it has learnt a lot from the company’s flagship models but is priced much more competitively so order now from Chinavasion at a fantastic wholesale price.